MME QCA is proud to be a five star gold member at FIXR. Come to the QCCA Expo Center Hunting and Fishing Outdoor Show in Rock Island, Illinois to get information on our Spring, Summer and Fall water treatment and aeration services on 2-14-19-2-17-19. Spin the MME QCA Wheel of Service for service discounts up to 25% off service call labor fees! M&M Enterprises QCA is the place for one stop shopping for many of your service needs! MME QCA is a licensed and insured company based out of Illinois City, Illinois in Rock Island County. We have expertise in fresh water aeration and treatment processes. We specialize in Investigative Services in Iowa. We serve the Disabled, Individuals, Homeowners, Tenants, Landlords, Realtors, Retail Stores, Retirees, Business Owners, Farms, Insurance Offices, Law Offices, and College Offices in property management , cleaning and automotive services. All services are by appointment, contract based and even on an emergency basis. Free estimates are provided unless otherwise stipulated. Provide your e-mail and ask about the VIP Discount Repeat Business Deal. The first 30 new customers will receive an automatic 25% labor discount will be provided for one calender year for exclusively choosing our services. Word of mouth referrals are appreciated at 10% off of your on next service per $100.00 referred service lead! The enlisted Military, Veterans, Disabled, and Seniors get 5% off labor per service call (unless flat rated). Financing is available on major projects as per contract. Credit references must be submitted for service and financing consideration on major projects. Our service region is mainly in the Quad City and surrounding area. Our company is uniquely diversified and able to regularly adapt to customer service needs that are not even advertised! When you need a "Jack of all Trades" consider what MM Enterprises QCA can offer to you and yours. MME QCA specializes in Investigative Services in Surveillance, Record Retrieval, Attorney Based Services, Vehicular Accident Reconstruction, Background Checks, People Locates, Internal Business Investigations and Insurance Fraud Investigations in Iowa. Clinton County, Scott County, Muscatine County and Johnson County are primarily serviced. State service is available per diem. This service is annually. 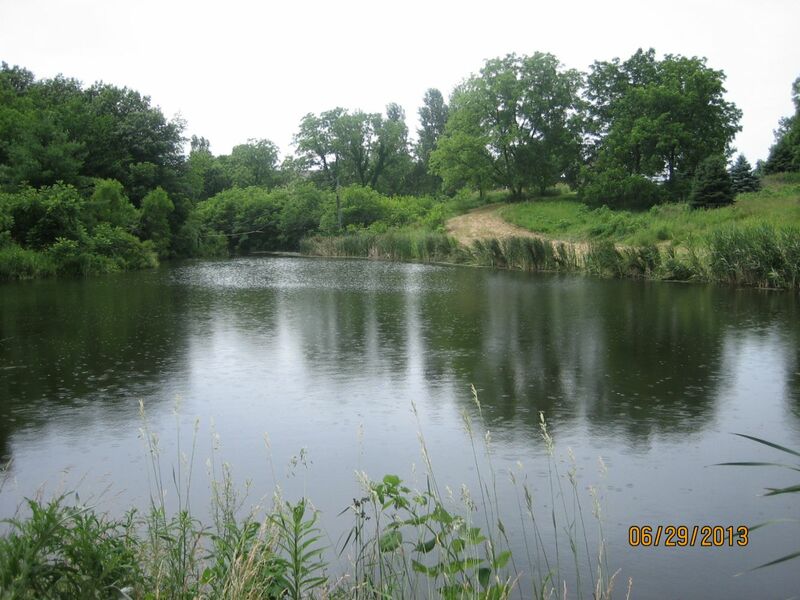 Lake Restoration Application Services are offered annually from March, 15th of 2019 to October, 30th of 2019 in the entire State of Illinois. The counties of Rock Island, Mercer and Henry are primarily served. Consulting Services are available in the State of Iowa. 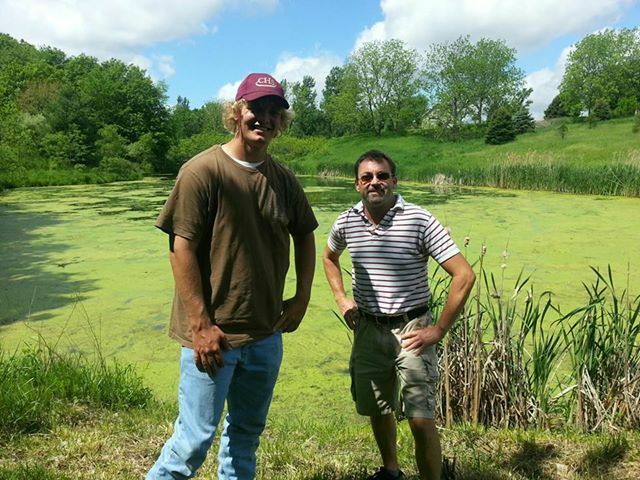 MME QCA is a sponsor and featured in the Rock Island County Soil and Conservation Newsletter. We are licensed through the Illinois Department of Agriculture. NPDES Permit Licensed by IEPA for Algaecide applications. Landscaping/Excavation/Backfill John Deere Compact Tractor Services, Paintwork, Pressure Washing, Lawncare, Commercial and Residential Cleaning Services, Business Management Services, and Property Management Services are available seasonally and/or annually in the Quad City Region. Request a complete list of business and property management services by offering dates. 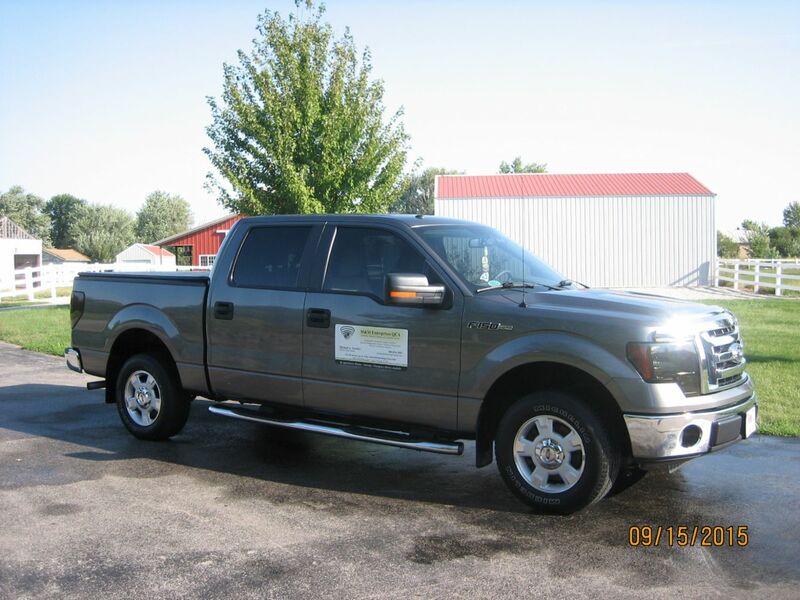 Automotive Detail, Rustproofing and Non Structural Repairs are offered from May, 1st of 2019 to September, 30th of 2019 in Illinois City, Illinois. 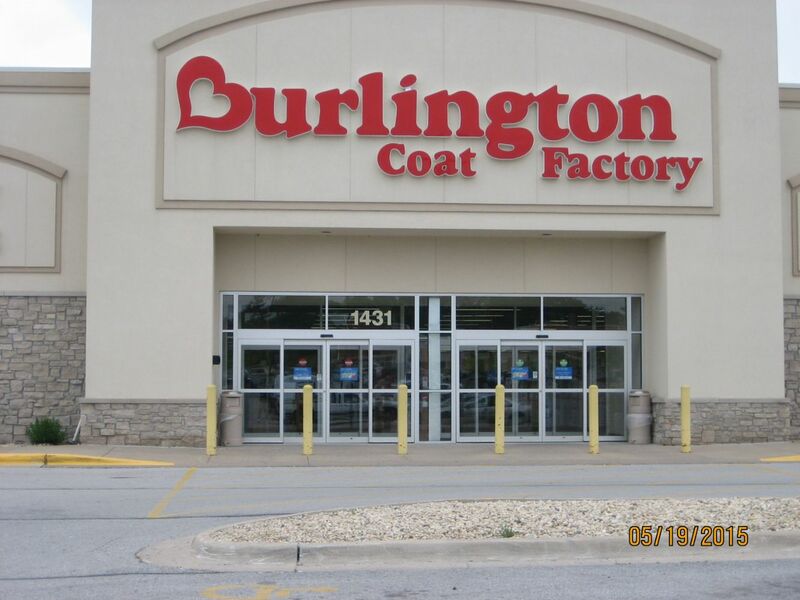 We purchase name brand products, as well as customer requests for specific products. As a well-rounded business owner entering my 8th year in business in the Quad City Region. I am trained in professional football at Sports Management Worldwide as a scout. I am interning in the IFL with the Quad City Steamwheelers during the 2019 Season as a scout. I am trained in Athlete Management at Sports Management Worldwide as a Sports Agent. (Non-Practicing) I am a member of the Iowa Association of Private Investigators, I am a licensed Private Detective in Iowa, a past ASIS member, past mall Public Safety Supervisor, SHRM trained and have 240 credit hours of college in several disciplines to better serve customer needs. Peoria,	Cedar Rapids,	Davenport,	Iowa City,	Dubuque,	Moline,	Pekin,	Rock Island,	Galesburg,	Bettendorf	and other cities within 150 miles of Illinois City.,	Freeport,	Burlington,	Ottumwa,	Muscatine,	Clinton,	Marion,	East Peoria,	Dixon,	Sterling,	East Moline,	Macomb,	Washington and Illinois City	. An investor made an financial investment in our business. We decided to start a customer affordable service business to serve our community during our economic downturn. Contractor experience, do a personal budget assessment, and hire an insured contractor! What is the cost? Do you work alone or on a crew? When will the project be completed? Cost is provided in writing. I work alone and hire subcontractors for large projects as assessed by my person. Time of completion is listed on the invoice. I am skilled in Public Speaking, Business Administration, Public Safety, Law and Nursing. We spearheaded a 10 week residential landscaping project lawn makeover that consisted of 120,000 lbs of landscaping material. Customers should take advantage of our labor discounted promotions as they are generally more cost effective than doing business with our competitors. We provide quality of service customer follow-ups and continual service offers to build repeat business. # 400 General Service Contracts for Commercial and Residential Service. Lake Restoration Service, Property Management and Lawncare requests! I wish that my customers knew more about the service process by asking more questions to build an intrinsic value in what their truly investing their money into when choosing their service needs! M&M Enterprises QCA has been rated with 5 out of 5 stars based on 4 customer reviews. Fixr has reviewed the content provided by M&M Enterprises QCA to match our community guidelines. M&M Enterprises QCA has been rated with 145 experience points based on Fixr's rating system. Fixr has validated the email provided by M&M Enterprises QCA. I started working with Mike in the Spring of 2016. Our lake was in really bad shape when we purchased our property. You couldn't swim and no fish was in the lake. By October of that year, we were able to stock the lake. As of today, there isn't anymore invasive plant life. This summer we will be able to swim and catch fish. Mike has truly made our lake come back to life! M&M Enterprises did an excellent job building a privacy fence surrounding my historical victorian home. The fence was very challenging to build because the property sits on an incline and several sections had to be custom built including two gates. Mike submitted a detailed cost effective bid in a timely manner and once the project began the work was completed very efficiently. I would highly recommend M&M Enterprises for any project. Excellent Service, great pricing and quality work! Greatly helped my family sell our home in Rock Island in 2016! I have been doing business with MM Enterprises QCA since 2012. 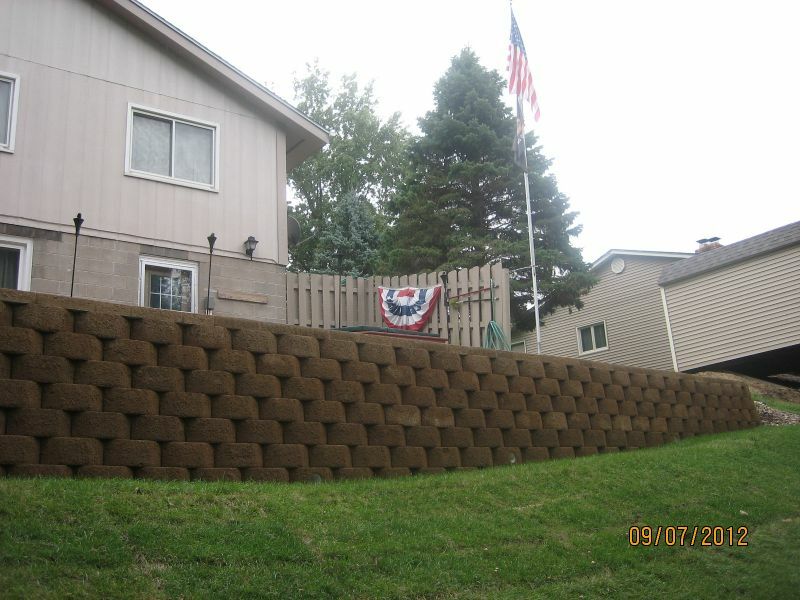 Landscaping projects are done perfectly. 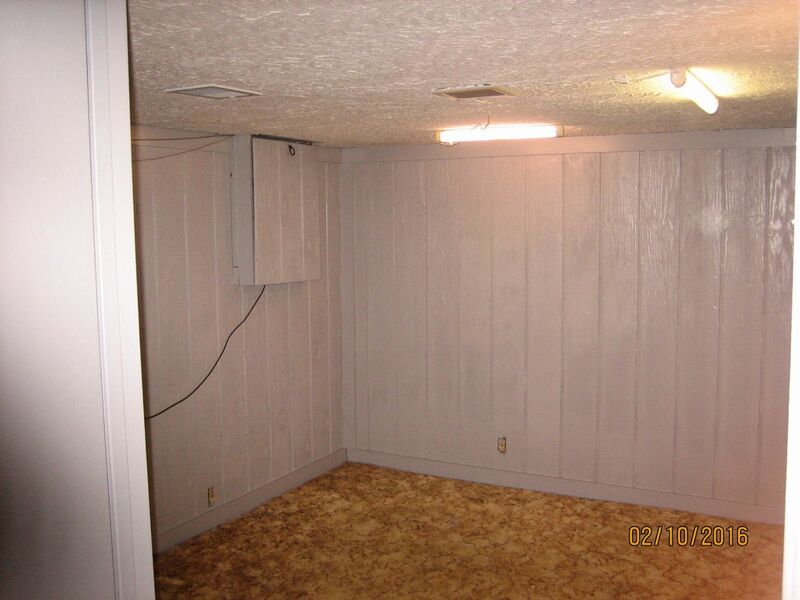 Painting projects are completed efficiently and in a clean manner. Furniture moving was done with due care and no damage was done. Residential carpet cleaning is superb and cost efficient! 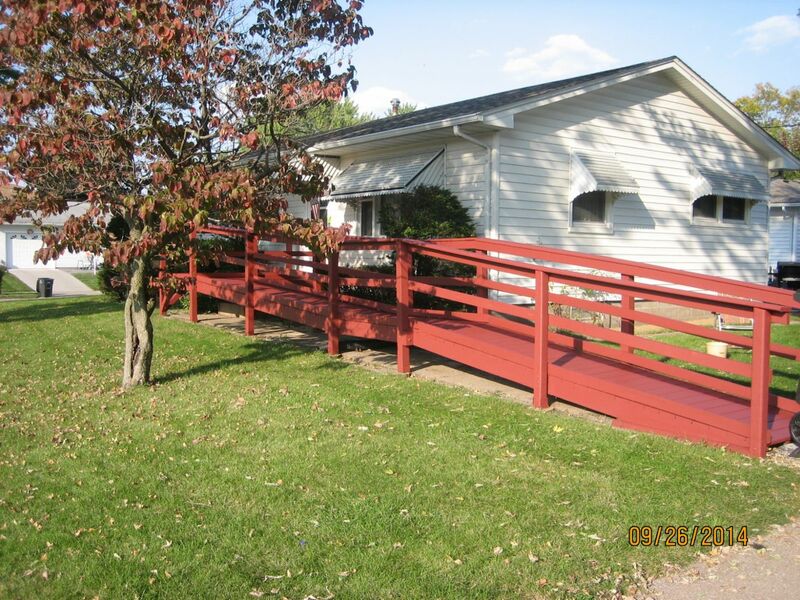 We have used M&M Enterprises QCA since 2011 for a variety of services including landscaping, painting, roof repair, pond maintenance, snow removal and more. Mike has been reliable, fair, trustworthy and keeps a clean work site. He will work with you to keep costs down for whatever your project might be and offers several discount programs. It has been great to have someone who is skilled at a variety of services. Now we can call one person instead of having to locate a different specialist for every repair or service. Very prompt and efficient service from M&M Enterprises.